What’s better than 1 doll for Christmas??? TWO! And what is better than that? How about a HUGE discount! Right now on Amazon you can grab the Baby Alive Crib Life Twins for just $10.49 (Retail $39.99)! And they ship for free with your free trial or subscription to Amazon Prime! 2 dolls, 2 outfits, 2 charms, 1 charm clip, 1 tiara, 2 doll cribs, 1 website code and 1 mini book! Hurry over to Amazon and grab this deal if you want it because Amazon pricing is subject to change at any time. WOW! World Market is having another of their 3 hours sales today (12/11). 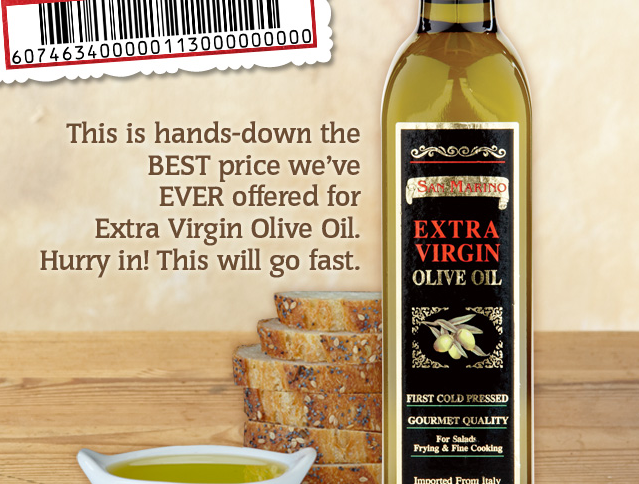 From 1pm-4pm local time, they are selling San Marino 500mL Extra Virgin Olive Oil $1.99 (reg. $4.99)! Make sure you print this coupon for your discount. This will sell out fast so get there early! Final Price as low as 2/$1 ? Check out the more than $100 Rite Aid Video Value Coupons available for December! Here are this week's best Dollar General deals. Check your ad for the complete list of sale items. Save $5 on Sarah Jessica Parker, Cool Water Gift Sets, Joop or Kenneth Cole Black edt 1.35-3.4 oz. Thanks Common Sense With Money & My Music City Mommy! Here are this weeks deals! Print a copy of Target's Official Coupon Policy to take with you in case you experience any trouble at your store. This doesn't happen to me often at our local stores, but others have run into problems with using coupons at Target. 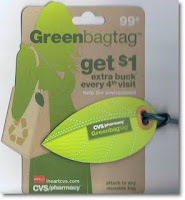 Target is also paying $0.05 for every reusable tote bag that you use at checkout! If your store will allow 2 identical Target coupons in one transaction (YMMV) – you could do this…. Final Price: $4.58 for all 4 items or around $1.14 each after coupons. *Leapster, Leapster Explorer, Tag, Tag Jr. Seems like a pretty nice deal to me! Especially cince the Nintendo Wii alone is in the ad for $129! 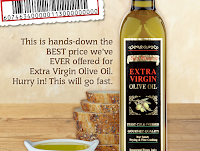 More Printable Coupons HERE and HERE! All You Magazine HERE! Thanks Totally Target & My South Central Texas Mommy!